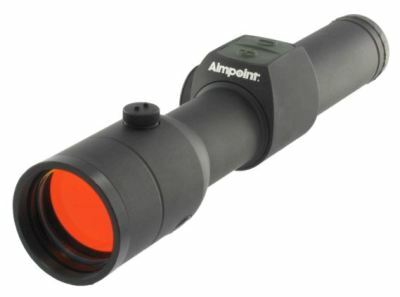 The Aimpoint Hunter H34L is a new, 34mm tube red dot sight designed for hunting with long action centerfire rifles. 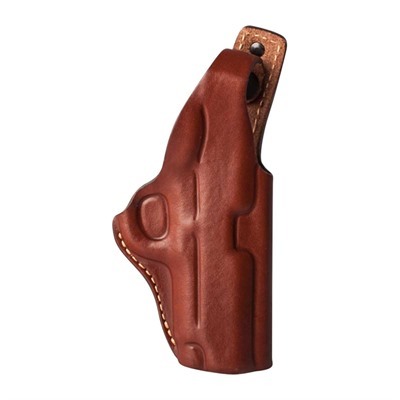 It is designed to stand up to the recoil of any hunting round and the vibration of semiautomatic rifles and shotguns. The Aimpoint H34L is fully waterproof and its lenses are coated with a proprietary and highly effective anti-fogging compound. It will function in temperatures from -30° – +60°C, (-20° – +140°F). The H34L Aimpoint uses ground lenses of superior optical quality. 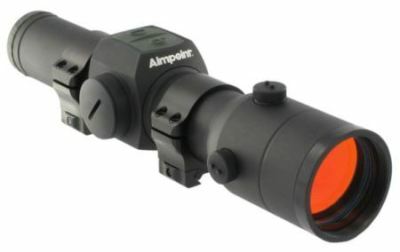 As with all Aimpoints it uses a single 2 MoA red dot aiming point – according to Aimpoint proven to be the most easily acquired and centred aiming pattern ever invented. The Aimpoint H34L gives both eyes open, parallax-free aiming, meaning that your head position will not affect where your shots impact. 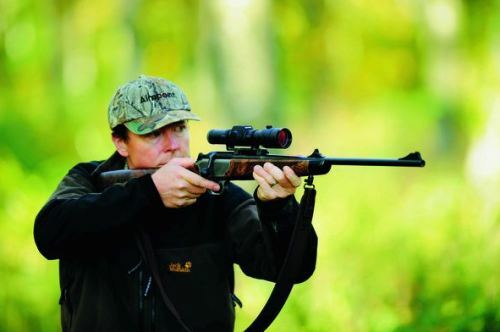 You will not suffer the tunnel vision experienced with telescopic sights and will be able to detect other animals or people entering the kill zone, improving safety. Adjustment is via front mounted adjustment knobs with reversible detachable adjuster tools (the black ‘knobs’ you see on the objective housing). 12 brightness levels are selectable via silently operated buttons on top of the sight. 50,000 hours (over 5 years) continuous operation is possible from one CR2032 battery. 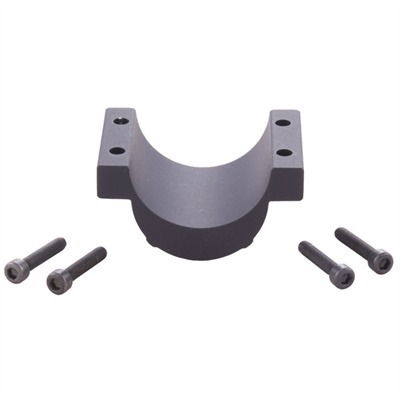 The Aimpoint H34L is immensely strong due to its tube construction, machined from 6000 aluminium and hard anodized in matte black to protect against scuffing and scratching. 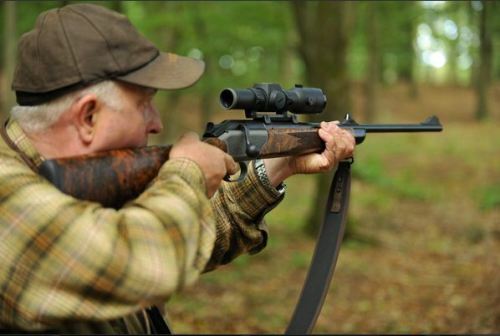 The Hunter H34L is an ideal red dot sight for hunting in close country and at short to medium ranges where game may be exposed fleetingly or be taken whilst moving. 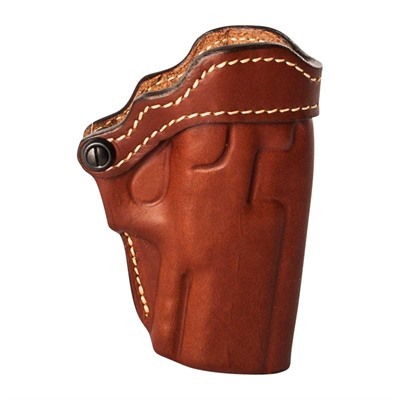 It is designed to have a ‘traditional’ appearance on hunting rifles and shotguns. To this end, lens caps and Weaver-style mounts tightened with Torx screws are provided, as is a battery and wrench. This is a very high quality sight that will give many years of reliable service. 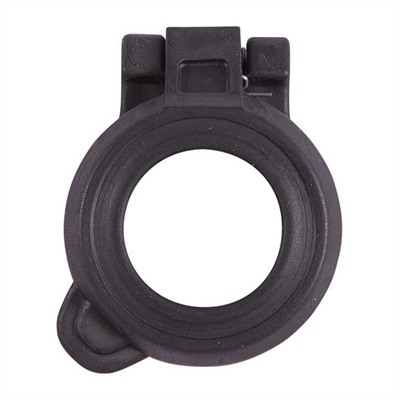 Check the price of the Aimpoint Hunter H34L at Brownells, a name you can trust. Full disclosure. If you purchase from Brownells I will receive a small commission. This will help keep this site online and will not affect the price you pay.